Decision making has become something so intense for me that sometimes I have a hard time deciding between products of the same brand. However the case, most of us have been taught that more options allow better choices, but the fact is that with so many options to choose from, people find it very difficult to choose at all. 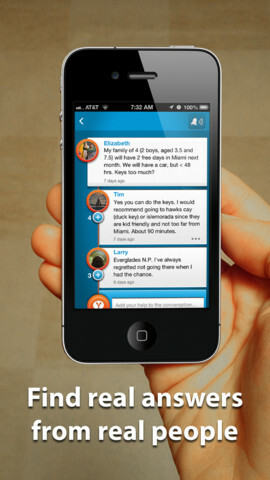 Fortunately, there's an apps and services to help us to make a great decision... it's Yabbly! Yabbly is an online community of thoughtful people who help each other make great purchasing decisions everyday. 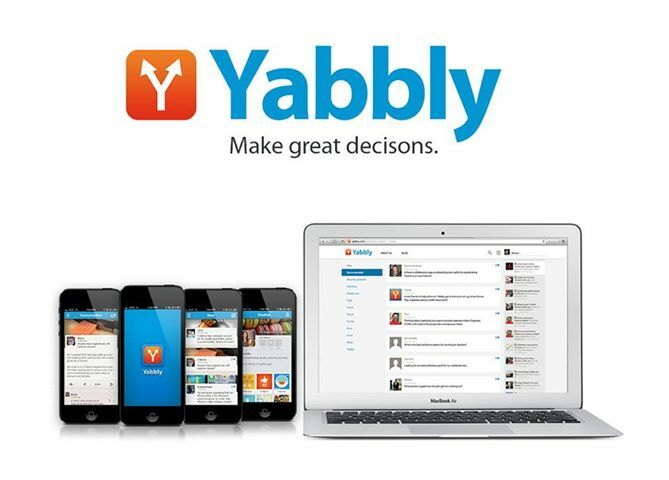 If you like to make lists of pros and cons, you'll probably like Yabbly. I find it useful, fun, and a little addictive so I spent some time checking it out. Give these sites a try and let me know what you think. wow I haven't heard about this before! thanks for sharing! :) I followed you on bloglovin and I liked your facebook page with my personal account (petra lorencová)♥ you can follow me back if you'd like;) kisses!